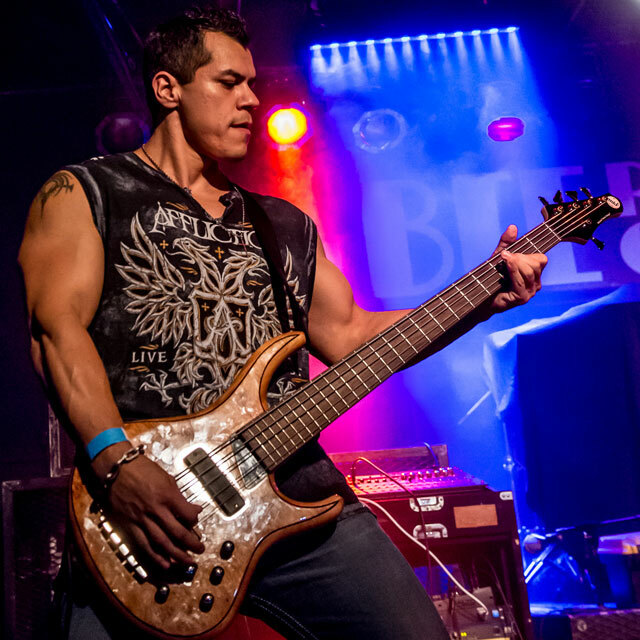 "You have not played with the best unless you’ve played with Bartolini pickups! They are by far the best sounding pickups I’ve ever had the pleasure of using on my bass guitars! 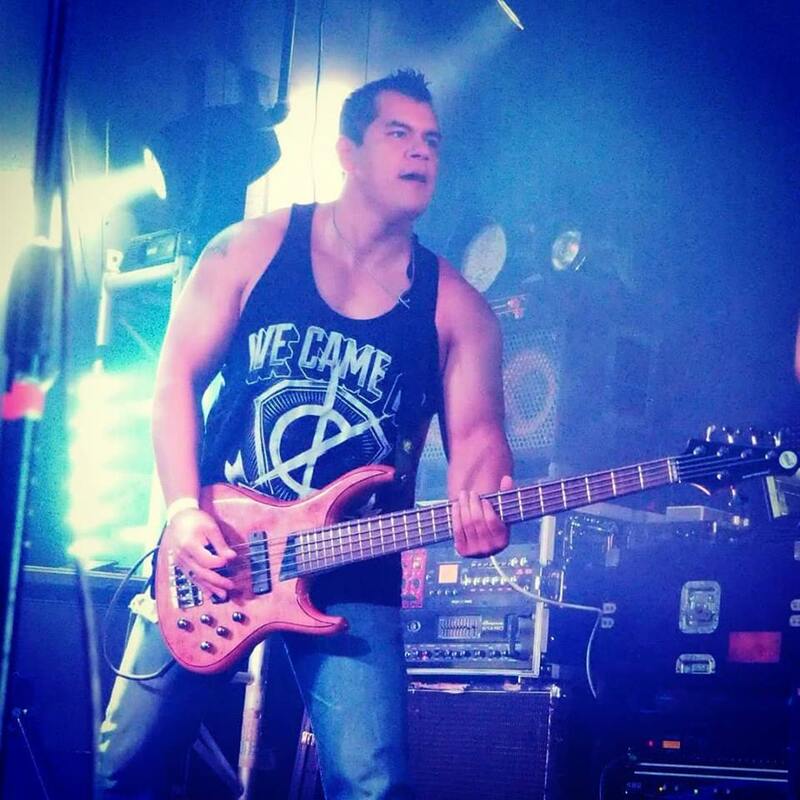 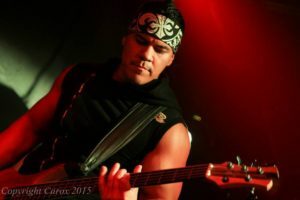 I love the overall tone but am a huge fan of the clarity each note that they is expressed when playing through my Bartolini pickups.” - Jesse James (bass player for Hindsight)"